This was made known by the spokesman of the PDP, Kola Ologbondiyan, in a statement issued on Tuesday. The Peoples Democratic Party (PDP) has called on the presidency to present President Buahri’s West African Examinations Council (WAEC) certificate. 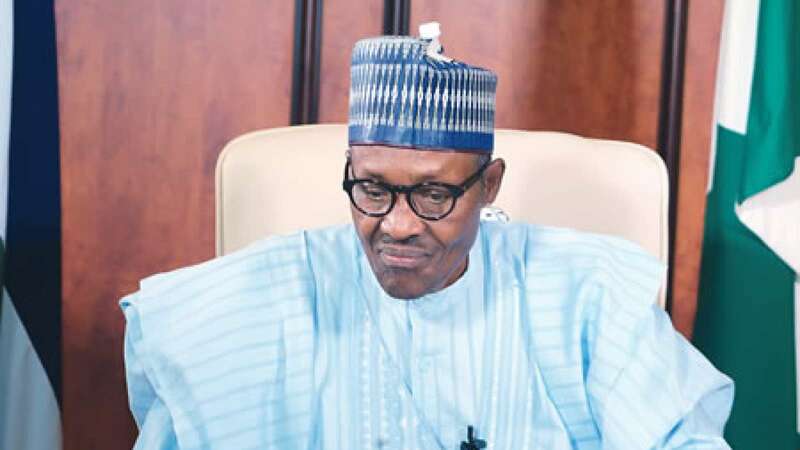 This is coming as the President failed to submit his credentials to the Independent National Electoral Commission (INEC) recently. Buhari swore an affidavit instead, saying that his credentials are with the Secretary of the Military Board. The party said the body language of the presidency whenever the issue of the WAEC certificate is mentioned, shows Buhari has something to hide. This was made known by the spokesman of the PDP, Kola Ologbondiyan, in a statement issued to Daily Post. He said “The Buhari Presidency should know that their threats and confrontation cannot take away the fact that their principal’s certificate issue requires a personal responsibility and Mr. President cannot wish away this responsibility as he had always done on official matters. Presidential spokesman, Femi Adesina, in a statement issued recently, said only idle people will keep talking about the President’s WAEC certificate. Adesina said the issue has been laid to rest since 2015, adding that the military has also admitted that they lost Buhari’s credentials. An Abuja based Legal practitioner, Dr Kayode Ajulo has argued that Buhari can contest for President in 2019 with his primary six certificate. He said that the Nigerian Constitution recognises primary Six Leaving Certificate and Public/Corporate Service Experience as School Certificate Equivalents. Ajulo also revealed that the constitution empowers INEC to accept any proof of 10 years previous employment as equivalent of School Certificate from any presidential candidate to contest.